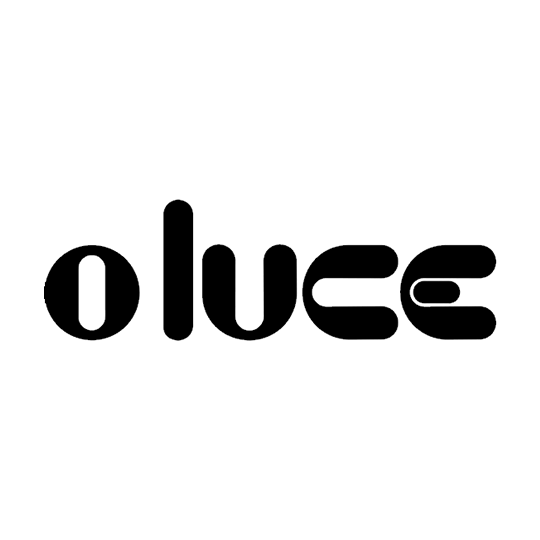 Established in 1945 by the master Giuseppe Ostuni, O Luce is the oldest Italian lighting design company that is still active today. In fact, before the war there existed on;y Gino Sarfatti’s Arteluce, which disappeared in the late 90’s, while 1948 saw the birth of Azucena and Lamperti, followed by Arredoluce and Stilvono in 1950. But for many years it was chiefly Arteluce, Azucena and O Luce that dominated the Italian scene, creating a hub for the designers – strongly engaged first in the reconstruction and later in the birth of series production – who animated the Milanese forum: Vittoriano Vigano and BBPR, Gigi Caccia Dominioni and Ignazio Gardella,Marco Zanuso and Joe Colombo.